Jill Lawson is a yoga teacher and freelance writer based in Dolores, Colorado. When she was eleven years old her family moved away from a life on the east coast heavily influenced by money and status, to live a simple life in Colorado on a beautiful piece of land without plumbing, television or a telephone. The gifts of this ultimate lesson in letting go are what fuel her yoga practice and teachings. In addition to the experiences life taught her, she has a master's degree in exercise science and is a certified Sivananda yoga teacher. 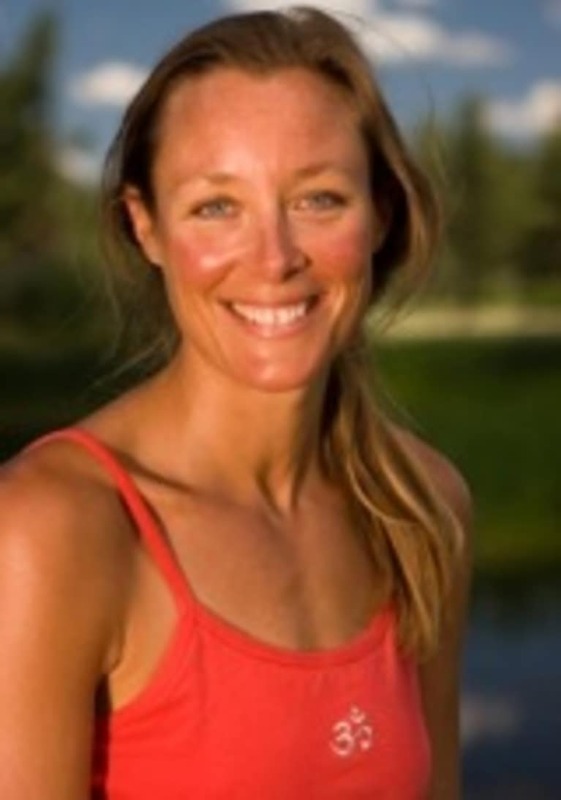 She enjoys teaching vinyasa yoga as well as yoga for ski conditioning, yoga for golf, and yoga for a strong and healthy core.